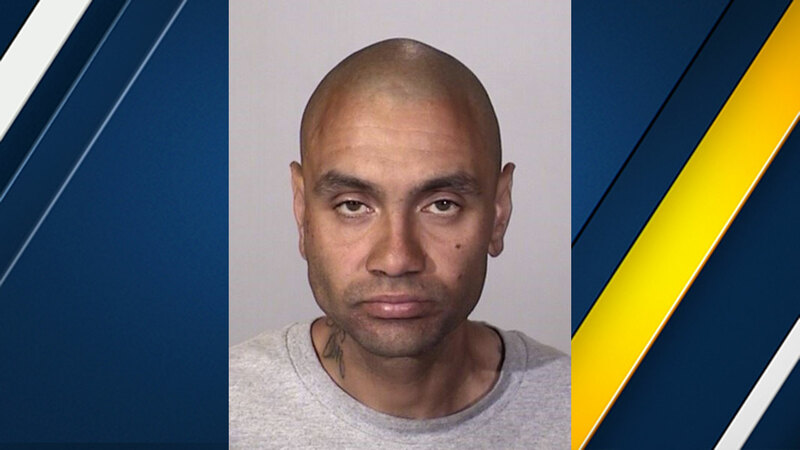 OXNARD, CA -- Police in Oxnard, Calif. arrested a man they said built a chemical weapon designed to release a dangerous gas and left it in a Walmart last month, forcing the evacuation of the store. The incident happened on June 18, when police and firefighters responded to the Walmart in Oxnard regarding a suspicious device. They identified it as an improvised chemical weapon, designed to release a dangerous gas.